Hey everyone! 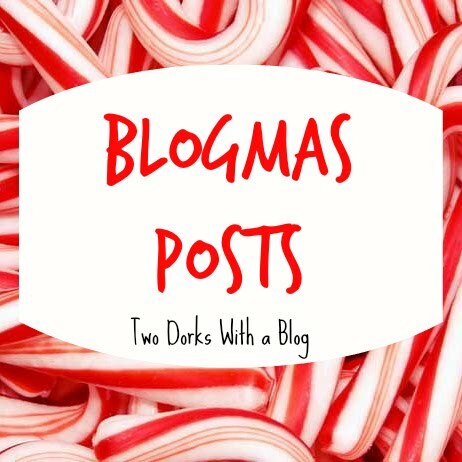 I can't believe Blogmas is over already! As Kathleen said, I had a great time doing Blogmas this year, and I'm sort of sad it's over, but at the same time, I'm happy I don't have to stress so much. As you all know, 2017 is just around the corner. Today, I will be sharing with you all one of my new years' resolutions. This coming year, one of my goals is to workout almost every morning. By almost, I mean around 5 days a week. I do not mean going to the gym everyday, because I know I would fail at that with my busy schedule. I just want to get some exercise in every morning. It helps get you motivated to start your day, and really just helps you have a positive attitude throughout the day. 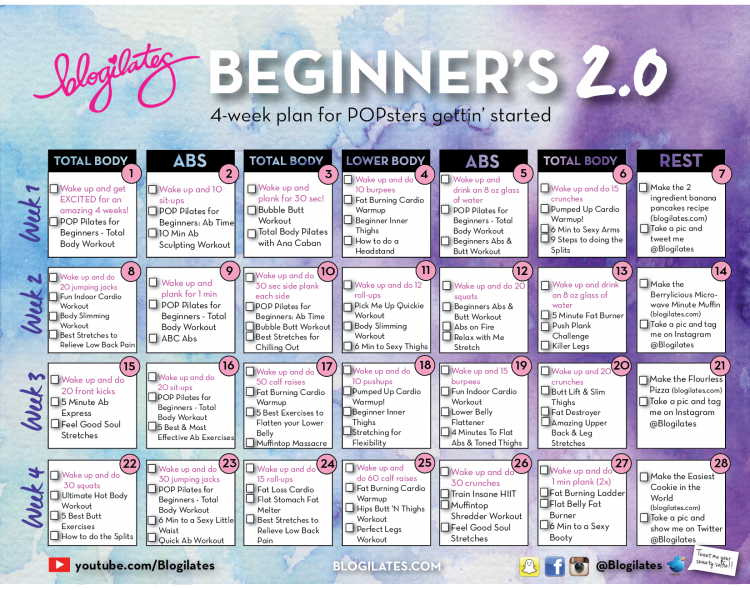 To start off the year, I will be following the Blogilates Beginner's Challenge. Blogilates is a YouTube channel owned by Cassey Ho, who is an award winning fitness instructor. Blogilates is the #1 female fitness channel on YouTube with over 300 million subscribers. 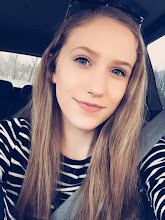 She has a blog, where she posts recipes, videos, challenges, and more. I love to do the different challenges on her blog. There's really something for everyone. Click here to check out the blog. To get to the challenges and monthly fitness calendars, just mouse over the calendars tab. Anyway, that's what I will be following throughout the year. My goal isn't to lose weight, it's just to live a more healthy lifestyle. If anyone decides to check out Blogilates, let me know in the comments below! 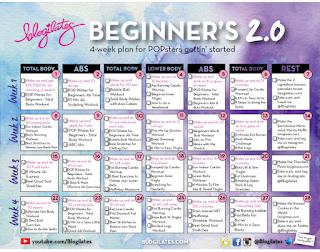 Ooh Blogilates sounds cool, I just checked it out :) And I'm gunna try the beginners challenge too :) thanks for putting it in your post - I hadn't actually heard of it before so that's awesome! !